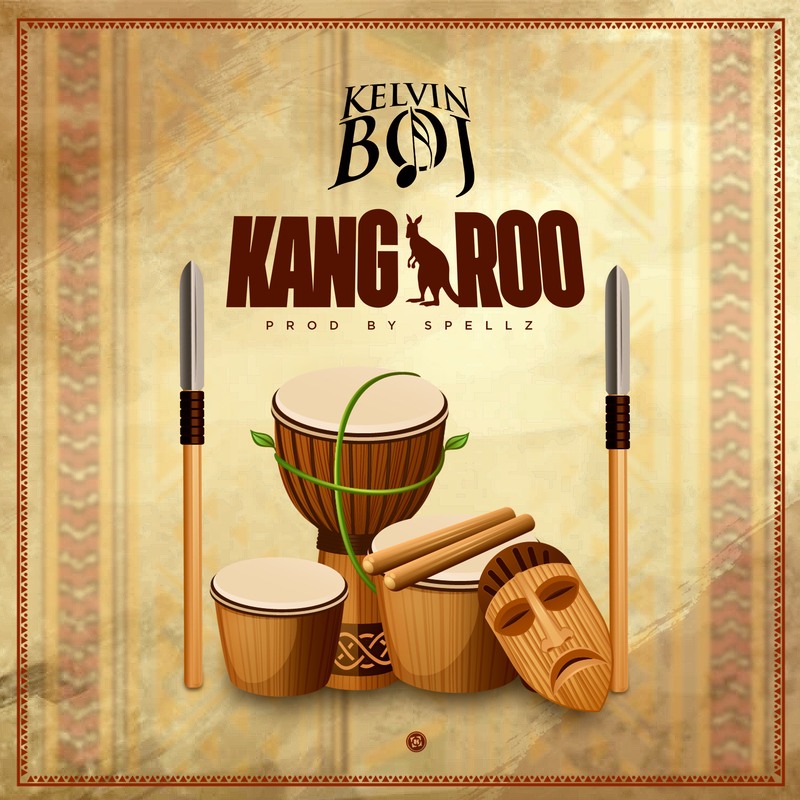 Prolific producer & artist Kelvin Boj returns with a new tune ‘Kangaroo’ and this time he gets help from award-winning producer ‘Spellz’ on the beat. Kelvin Boj is set to drop his debut project ‘Man On A Mission’ anytime soon. Listen and Share.